Will you lay it all on me now? I found you hidden in plain sight, why'd I take so long? 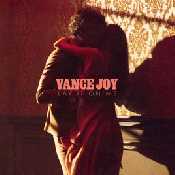 Ampliar Canción Lay It On Me de Vance Joy .